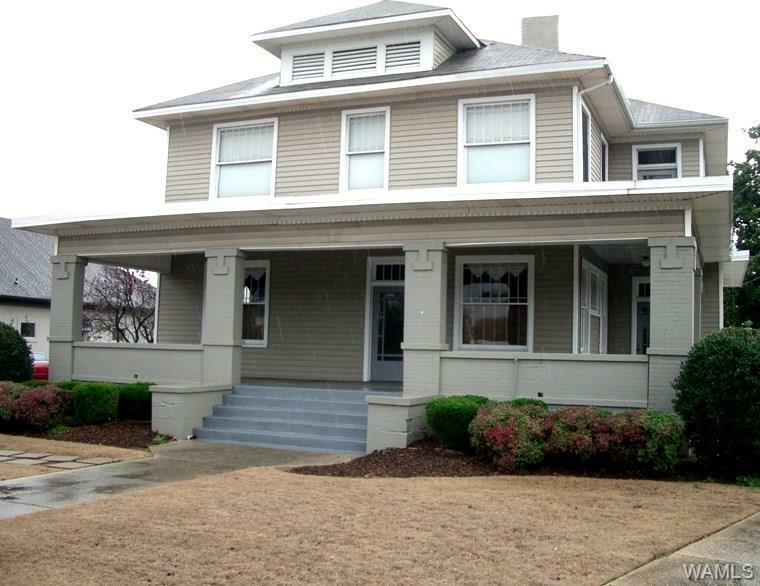 Centrally located, close to DWTN and UA Campus - Great Private Parking - Highly visible office or retail space. Building can be seen from 15th Street or Greensboro Avenue. Has been used as an attorney's office as well as a corporate office. Listing provided courtesy of Barbara Goodwin of Owen Meredith & Sons.